Founded in 1981 by the Emmanuel Community, following a meeting at the Vatican with African bishops, Fidesco fights poverty and despair through the development of all human beings regardless of their religious, ethnic or cultural background. We send volunteers throughout the world to place their skills at the service of the poor by assisting with development projects, social, and/or humanitarian efforts. 1980 – Following the Synod on the Family at the Vatican, a group of West African bishops requests that lay volunteers be sent to Africa to collaborate on development projects and give a testimony of hope through their service. 1981 – In order to respond to this request, Fidesco is created and sends a family to Zaire (now the Democratic Republic of Congo) on a medical mission. 1999 – 90 volunteers are sent on mission. 2007 – Fidesco continues to expand by sending two groups of volunteers each year, in the spring and fall. 2013 – 180 Fidesco volunteers are working around the globe, including 7 Americans. 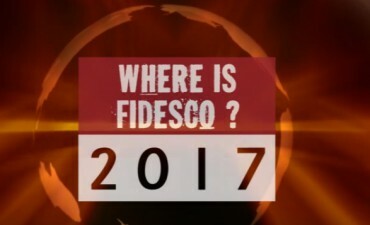 2017 – 150 Fidesco volunteers are working around the globe, including 7 Americans.